The Extreme Medicine Conference series is a trading name of World Extreme Medicine Ltd. All details provided by customers & through enquiries are for the exclusive use of World Extreme Medicine employees (WEM) on behalf of the Extreme Medicine Conference to assist in responding to your enquiry or question. Any information you provide us with will not be passed onto third parties. Internet communications & emails are not necessarily secure, therefore WEMcannot not accept responsibility for changes made to a message after it has been sent. If you should receive a suspicious message claiming to be from ourselves please contact us on +44 (0) 1297 300503. We will do likewise if we should have any doubts or suspicions your communication to us has been tampered with as long as we have your appropriate contact details on file. When registering for the conference, you undertake that you accept these booking conditions and have the authority to do so. Your contract will be with us, World Extreme Medicine, 2nd Floor, Thomas Whitty House, Axminster Devon EX13 5AH. We will confirm our contractual commitment to you by sending to you a booking confirmation and receipt. It is only then that these terms and conditions will apply and a contract will exist between us. Your payment guarantees your place on the conference. Your contract with World Extreme Medicine Ltd is governed by English laws and the exclusive jurisdiction of the English Courts. WEM reserves the right to make use of time-limited codes to offer a discount on ticket purchase price. WEM holds no responsibility for failure to use the relevant code at the time of booking or before the code’s expiry date. WEM reserves the right to assist bookers who’ve neglected to use the code but who contact the office within 24hours of purchase. The outline given for conference content each course must be accepted as an indication of the event and not a contractual obligation on our part. It is a condition of attending the conference that you accept this flexibility and acknowledge that any alteration that results in delays, discomfort, disappointment or inconvenience are possible. Attending in the conference will be subject to availability of places and reaching a minimum number of delegates. Places are allocated on a first come, first served basis. You must agree that any photography taken prior to or during the course, which may include you in it, is the property of WEM and the Extreme Medicine Conference series and may be used in future publicity materials. Conference cancellations made before September 2nd 2018 will incur a £150 administration fee. Cancellations made after September 3rd 2018 will not be refunded, however, name changes are welcome. The conference content, timings and speakers are as advertised, but cannot be guaranteed due to unforeseen emergencies, illness and circumstances. Requests to change ticket type are subject to cancellation terms as listed. It is a condition of registration that you make adequate provision for insurance cover for travel and medical cover whilst in the UK (if applicable). If in our opinion, or the opinion of another person in authority, you are behaving in such a manner as to cause danger, distress, or annoyance to others or cause damage to property, your conference arrangements may be terminated by us. In such an event we will have no liability to you and will not make any refunds, pay any compensation or meet any costs or expenditure you incur as a result. Furthermore you must meet any expenditure we incur as a result of your behaviour. Expedition Medicine reserves the right to cancel the Extreme Medicine Conference in any circumstances. This conference will not be cancelled before the published date unless due to circumstances outside of our control. If we have to cancel the conference due to reasons other than that of Force Majeure, we will offer you a full refund. If the conference does not have the minimum number of participants the booking fee will be returned to you but we will not be liable for any incidental expenses that you may have incurred. WEM and the Extreme Medicine Conference Series shall be entitled to change the details of the conference content, timings and speakers resulting from unforeseen emergencies, illness and circumstances. We are not responsible for changes that arise as a result of Force Majeure and are out of our control such as technical or maintenance, problems with transportation, changes imposed on rescheduling or cancelling flights by an airline, war or threat of war, civil strife, industrial disputes, natural disasters, bad weather, terrorist activity or bureaucratic obstacles. We accept responsibility for the acts and/or omissions of our employees, agents and suppliers. In any such case our liability will be limited to a maximum of twice your contribution to the original entrance cost. Any arrangements you make independently which do not form part of the event are entirely at your own risk. 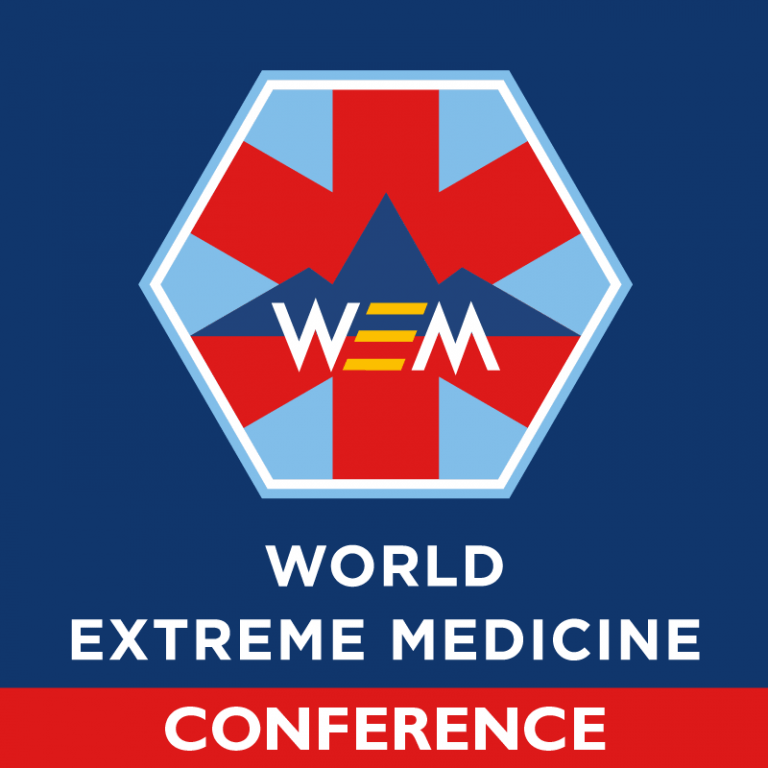 The Extreme Medicine conference and WEM are not responsible for any decision or action you might take if you are subsequently employed as a medic on any expedition after attending any of the Extreme Medicine conference series. Our website uses WordPress and cookies are used to store basic data on your interactions with WordPress, and whether you have logged into WordPress. We use a session cookie to remember your log-in for you if you are a registered user and we deem these as being strictly necessary to the working of the website. If these are disabled then various functionality on the site will be broken. You should check the respective policies of each of these sites to see how exactly they use your information and to find out how to opt out, or delete such information.